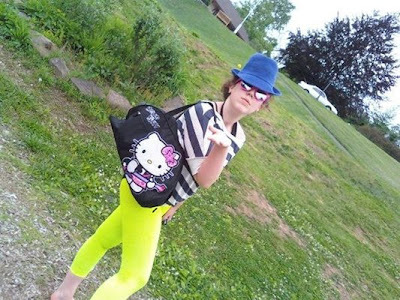 Home microfiber tights Neon microfiber footless tights Fashionistas hit the playground! 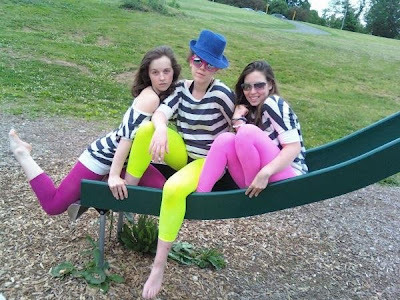 Lea P. and her fierce friends had an impromptu photo shoot at their local playground featuring We Love Colors Microfiber Footless Tights. Neon's never looked so bright...thanks for the inspiration.